Automatic timepieces have traditionally been products of exquisite craft and hand-made precision, leaving them as luxury items for only the most privileged enthusiasts. In 1996, Seiko sought to refresh that atmosphere with their 7S26 movement, doing away with any antiquated traditions and supplanting them with modern materials, innovative engineering, and considered design choices. 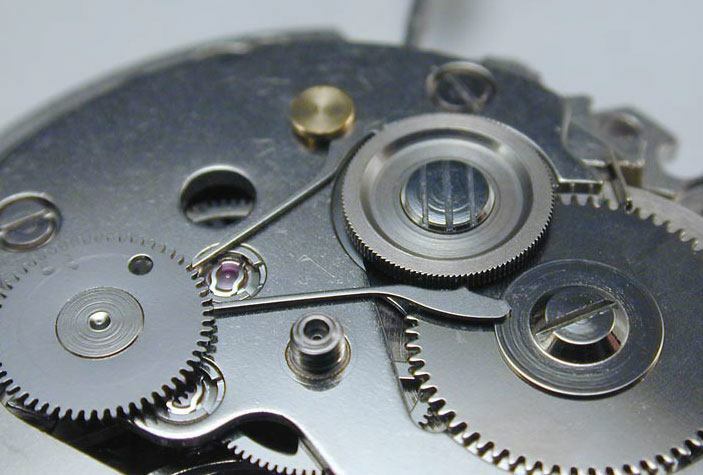 Designed with little emphasis on adornment and decoration, the movement was created with a efficiency-first mentality. 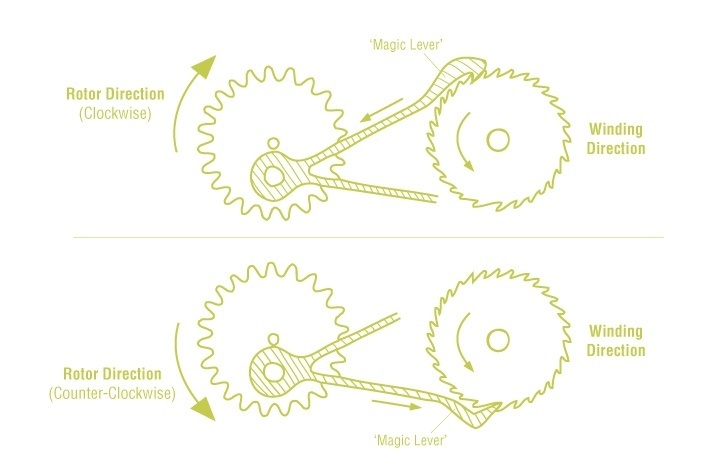 The patented ‘Magic Lever’ winds the timepiece regardless of the rotational direction of the rotor with a single ingenious piece, achieving the performance of more complex mechanisms with fewer moving parts. 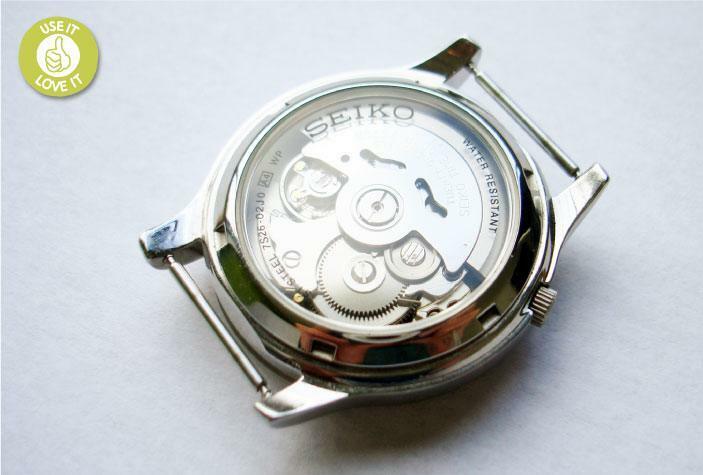 There is a sensible use of plastic for its shock-resistant and self-lubricating qualities in place of unnecessary and costly metal pieces, offering a glimpse into Seiko’s modern philosophy, which could be simply summed up as honest. 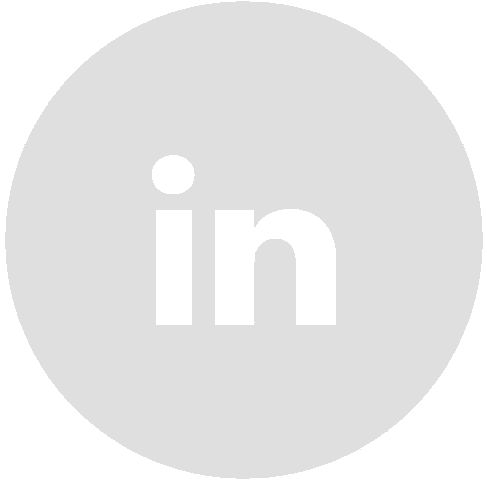 As a result, they’ve designed a movement which is robust thanks to its simplicity, accurate due to its innovation, and respected for its lack of pretensions. Unlike more exquisite movements which would feel more comfortable safely locked up in display, the 7S26 is a reliable workhorse designed for the stresses of daily wear, and is widely considered one of the best ‘beater’ watches available. In essence, Seiko’s efforts have brought the joys of an automatic watch to a wider audience with little compromise.